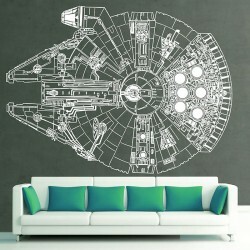 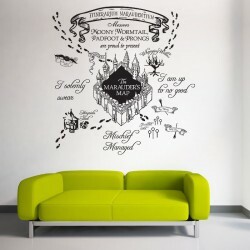 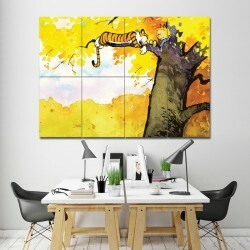 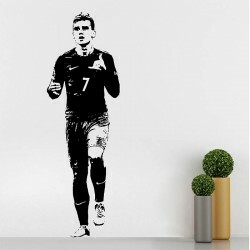 This Poster is composed of 4 sections. 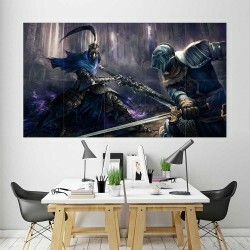 Dark Souls III Battle Block Giant Wall Art Poster (P-2237)This poster is an extra large poster print.. 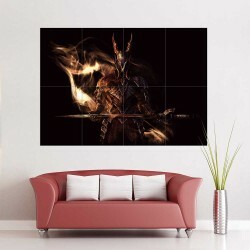 Dark Souls III The Ringed City Block Giant Wall Art Poster (P-2262)This poster is an extra large pos.. 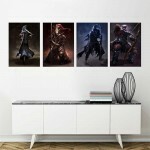 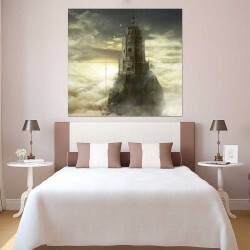 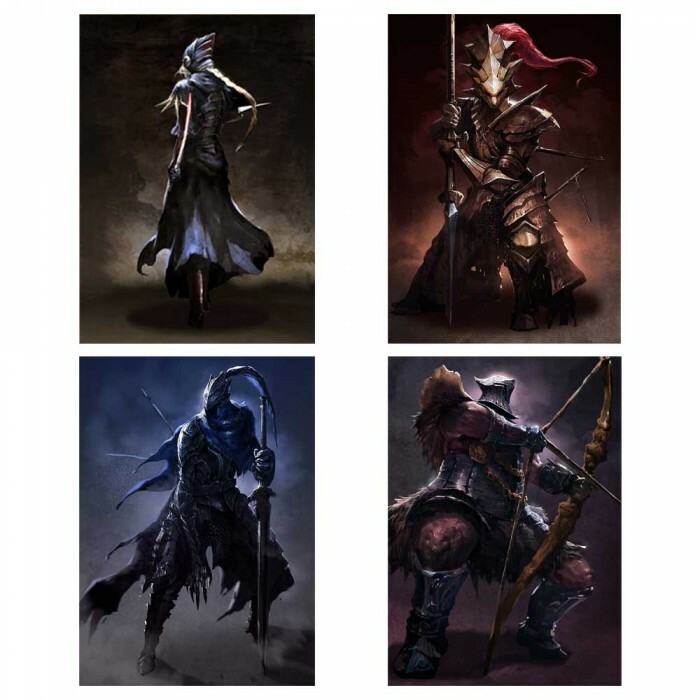 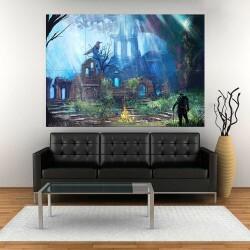 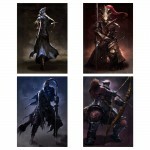 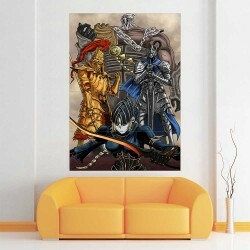 Dark Souls III Four Knights of Gwyn Block Giant Wall Art Poster (P-2259)This poster is an extra larg.. 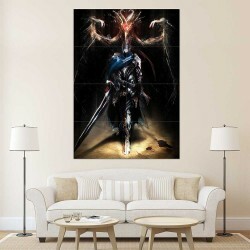 Dark Souls III The Fire Knight Block Giant Wall Art Poster (P-2236)This poster is an extra large pos.. 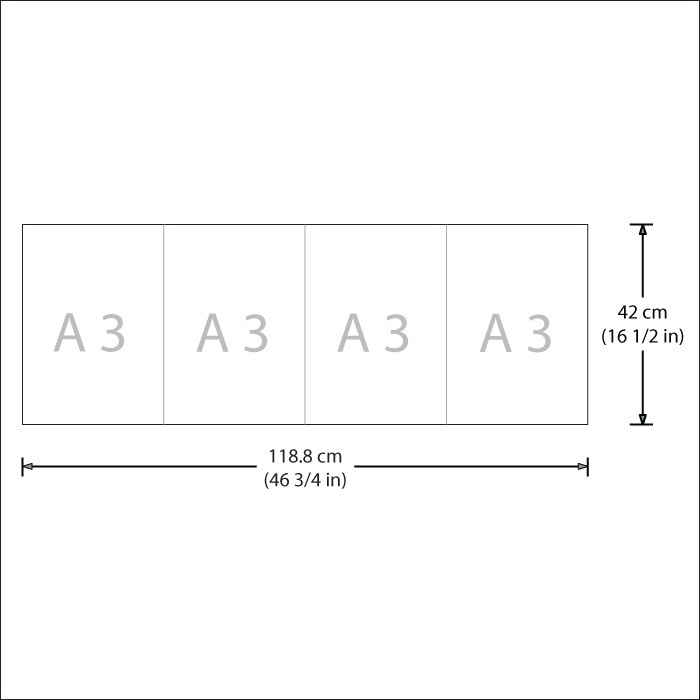 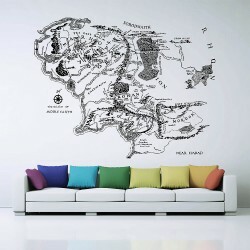 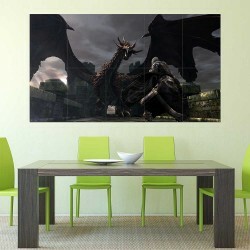 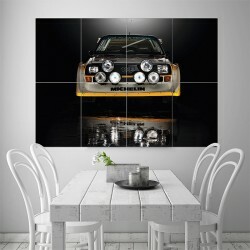 Dark Souls III Fire Dragon Block Giant Wall Art Poster (P-2246)This poster is an extra large poster ..
Audi Sport Quattro S1 Rally Car Block Giant Wall Art Poster (P-1527)This poster is an extra large po.. 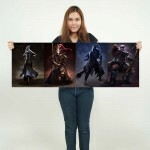 Dark Souls III Artorias Abysswalker Block Giant Wall Art Poster (P-2266)This poster is an extra larg..